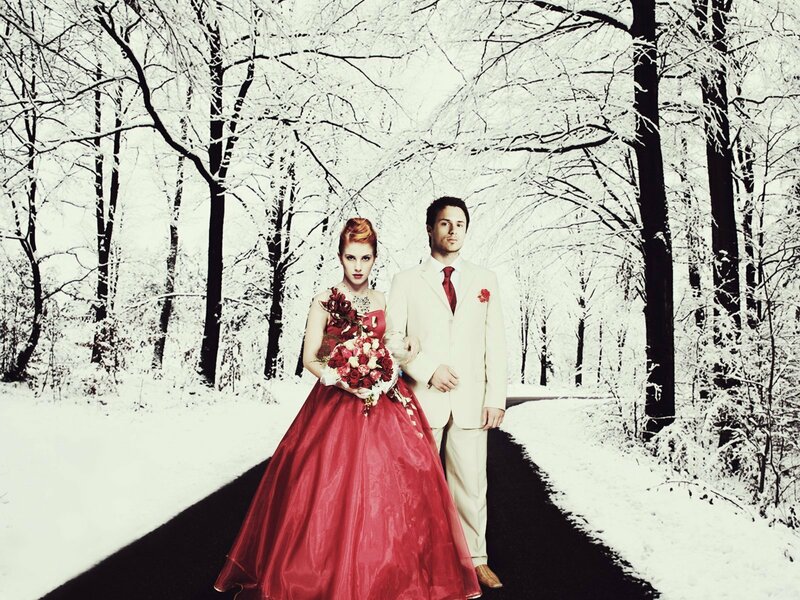 Josh Farro & Hayley Williams. . HD Wallpaper and background images in the IsabellaMCullen club tagged: hayley williams josh farro cute paramore 2006 2007 2008 photos.